We often lend money to people who require monetary help or to get our work done or even out of generosity. We give this money in a hope to get it back or get good returns, but there are times when we are unable to get back the amount we have lent. Instead of getting depressed in such a situation, all you need is to have faith in various remedies which can help you in getting back your blocked money. Most of the people seem to live in a world where they don't believe in the divine things like astrology. But, they don't understand exactly how great Astrology can prove to be for tackling everybody's issues, that too successfully. Money related emergency tends to hit each human eventually once in life. 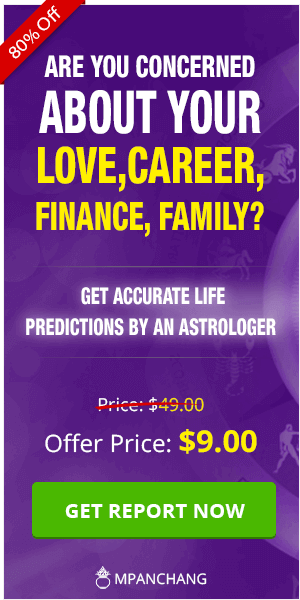 There are some astrology remedies for money related issues that one should try to get rid of their financial woes. It is all Karma, and individuals trust that everybody gets what he or she deserves, nothing more than that. It is about how every person deals with it and bounces back with a bang! 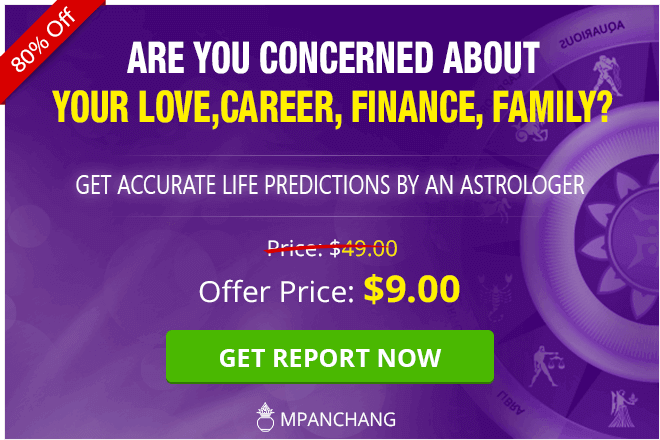 If you are facing similar circumstances and there seems no way out, then you can talk to astrologers at mPanchang. Worshipping the Sun can alleviate many of your problems, including your debt issues. Sun is the planet of respect and success and worshipping him daily can help you overcome your problems. 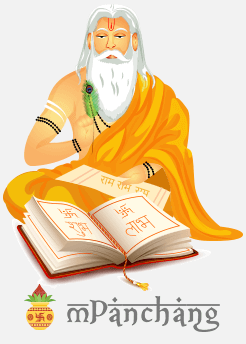 For more specific remedies based on your birth chart and other information, you can Talk to Astrologer. Consult now and get instant and effective solutions and remedies for your debt or money related problems.